Sepco Rain-tight compression coupling of trade size 4-inches, is perfect for joining two lengths of EMT internal sealing rings. 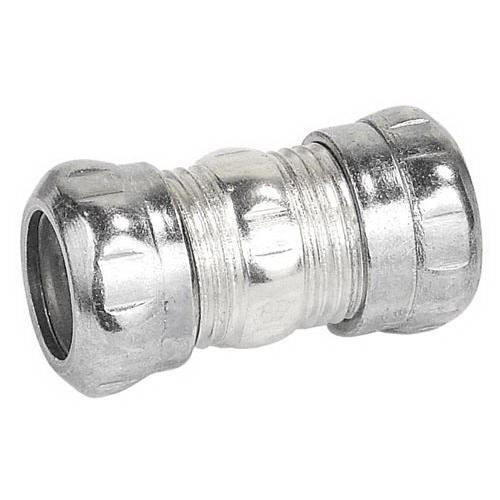 This concrete-tight coupling features zinc-plated steel construction. It measures 4.9-Inch x 5.27-Inch. Coupling is UL/cULus listed.